Nigeria: The Struggle for Free Education Continues! The revolutionary students in Nigeria are continuing their struggle for free education. As we reported already in the last months, the education workers are waging a strike for proper funding of the education institutions. 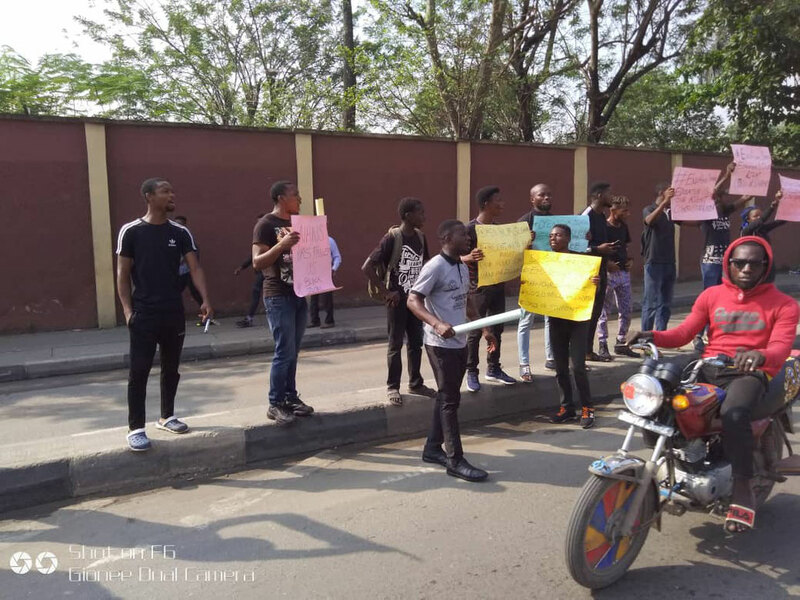 The Alliance of Nigerian students Against Neoliberal Attacks (ANSA), in which comrades of the Nigerian section play a leading role, has supported this struggle from the beginning with a series of activities. On 25 January, they hold some public activities in the Ikeja district in Lagos state. (See picture below).